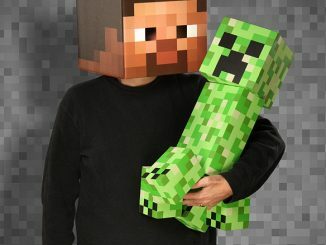 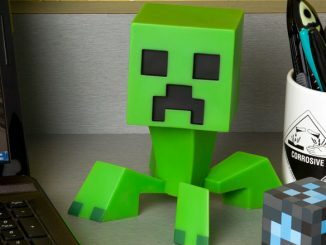 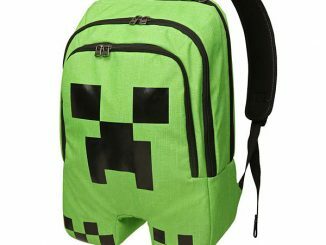 This Minecraft Creeper Face Mug is officially licensed and looking…creepy. 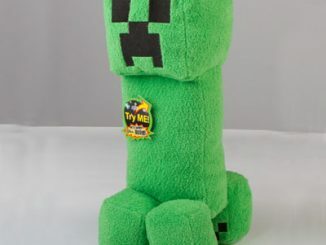 Fans of the popular game will love it. 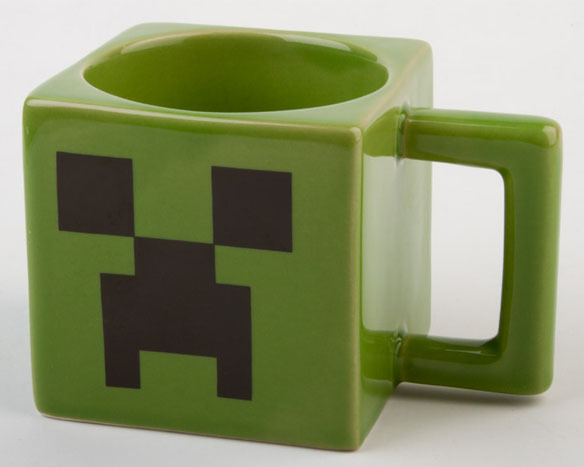 This mug has a nice block design that looks great and it isn’t just a cheap green mug with a face on it, but a heavy duty one that is microwave & dishwasher safe. 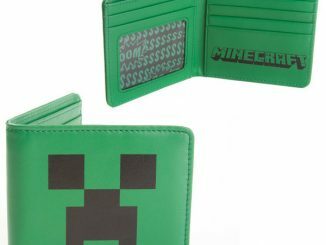 It measures 5 Inches by 5 Inches and holds 8 ounces. 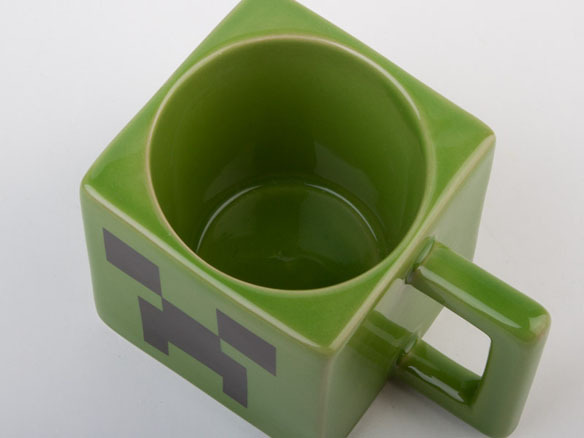 You hate these guys in the game, but you will love this mug. 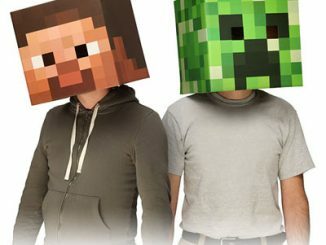 It’s just $15.99 from Amazon.com and $12.99 at J!nx.com. 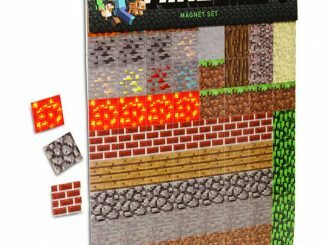 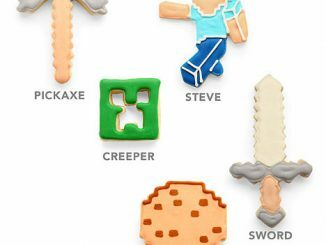 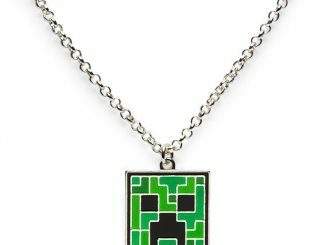 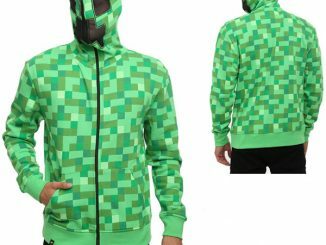 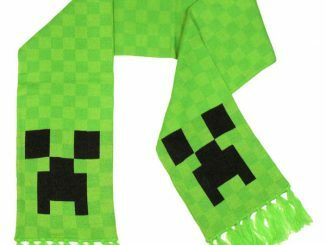 It makes a great gift for the Minecraft fan. 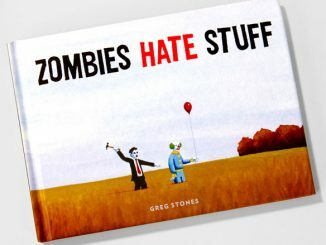 It makes an even better one for yourself.